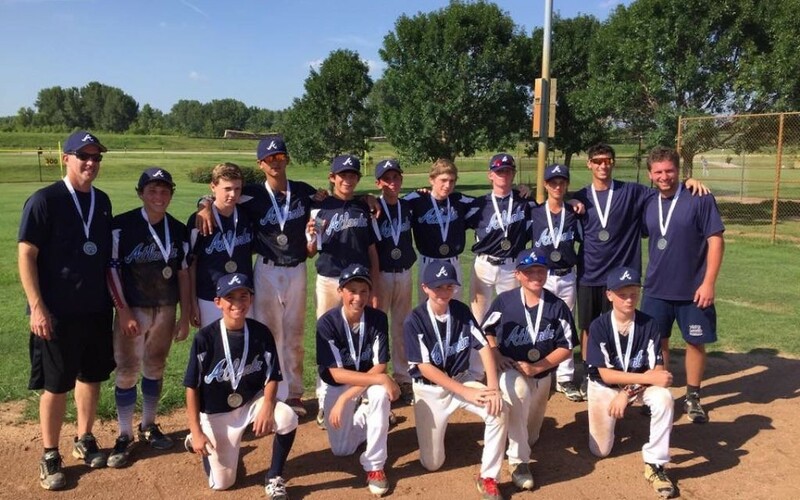 Above: Team Atlanta’s 16U baseball team beat the rain, a shift in the tournament schedule and tough competition to earn a silver medal at the JCC Maccabi Games in St. Louis. More than 100 Atlanta Jewish teens got to live out an Olympic experience a few weeks before the real Summer Games began in Rio. The Marcus Jewish Community Center sent 115 athletes ages 13 to 16 to the 2016 JCC Maccabi Games in Columbus, Ohio, from July 24 to 29 and St. Louis from July 31 to Aug. 5. The teams returned with 22 medals: eight gold, 10 silver and four bronze. Members of the boys 14U basketball team pack meals for the St. Louis Are Foodbank as part of the community service component at the games. The two five-day Olympic-style games were a chance for Jewish athletes from cities across the United States and around the world to meet in friendly athletic competition while learning lessons in humility and sportsmanship. The athletes also participated in community service initiatives through the JCC Cares program. 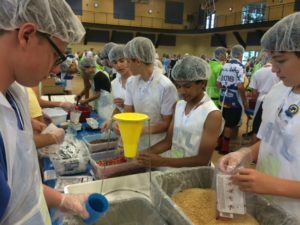 In Columbus they entertained senior citizens and played with Special Olympics athletes; in St. Louis they packed more than 150,000 meals for the St. Louis Area Foodbank. Forty-six athletes and 10 coaches/delegation heads traveled to Columbus, and 69 athletes and 16 coaches/delegation heads went to St. Louis. Team Atlanta participated in soccer, basketball, baseball, flag football, dance, tennis, and track and field. Last summer in Dallas and Milwaukee, Team Atlanta won 31 medals: 11 gold, 15 silver and five bronze. 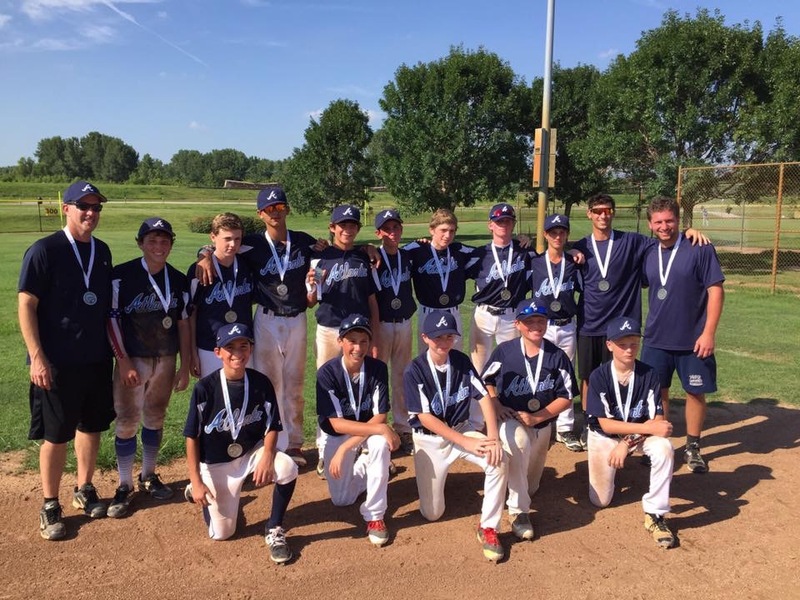 Team Atlanta won eight gold, 10 silver and four bronze medals in this summer’s Maccabi Games. Some of Team Atlanta’s athletes share their Maccabi experiences.